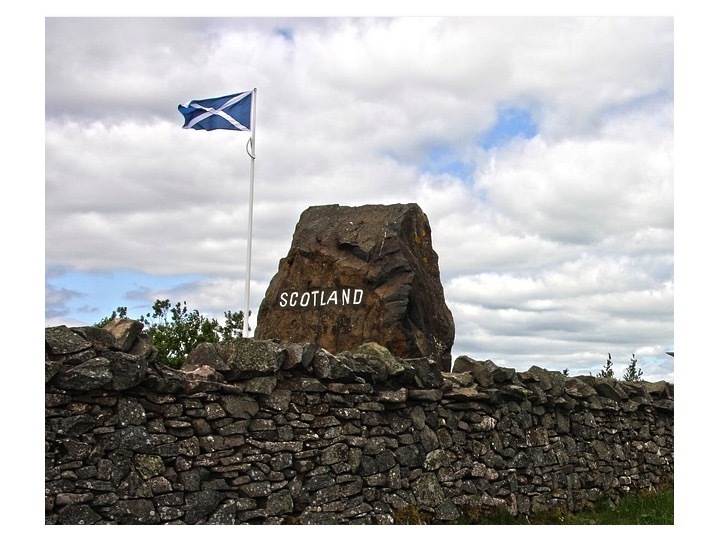 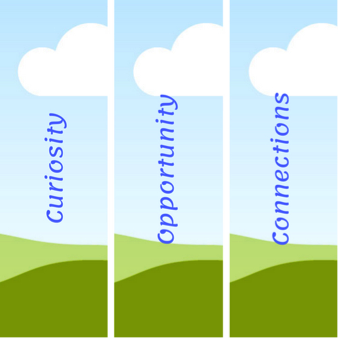 A chance to reflect on progress since CS Local Scotland launched in April, see what is coming next, and what is on the horizon. 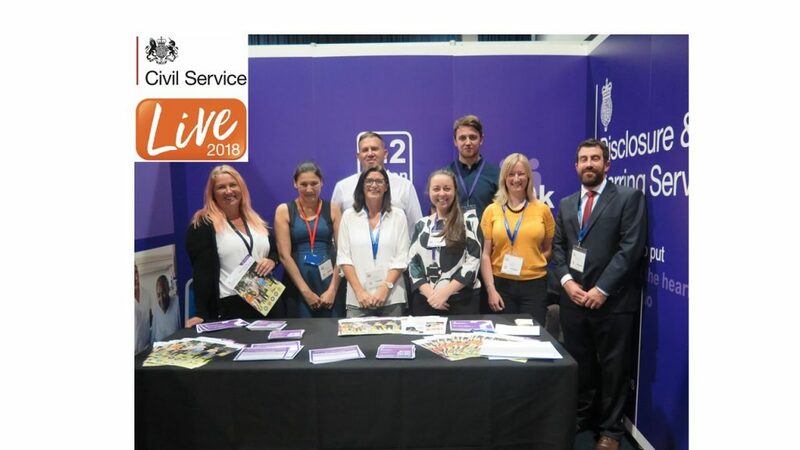 Registration opens soon for Civil Service Live 2018, so we asked Brian McGuinness from the Disclosure and Barring Service how he and his organisation benefitted from attending last year’s event. 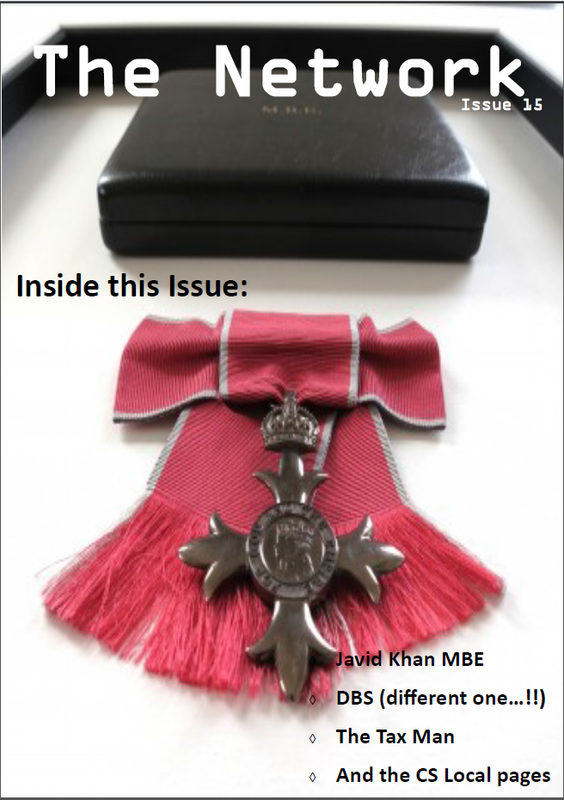 The latest Network magazine has been published and is full of exciting material for you to read. 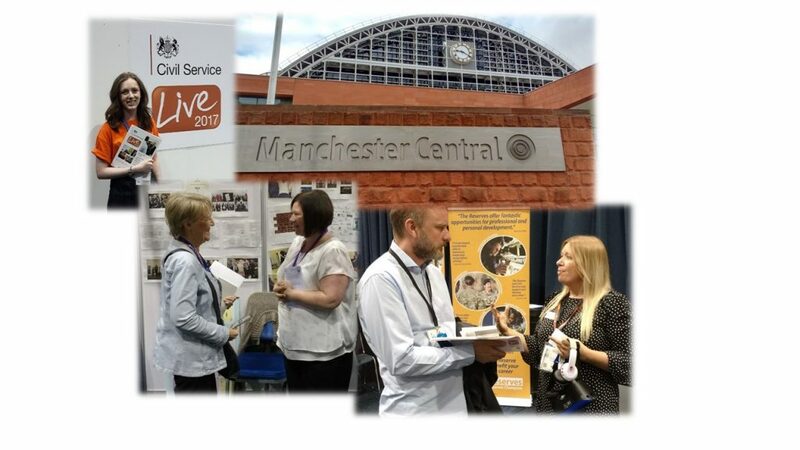 Now that the dust has settled on Civil Service Live in Manchester, it’s a good to time to reflect on the event – and say a big thank you to all those volunteers who made it happen. 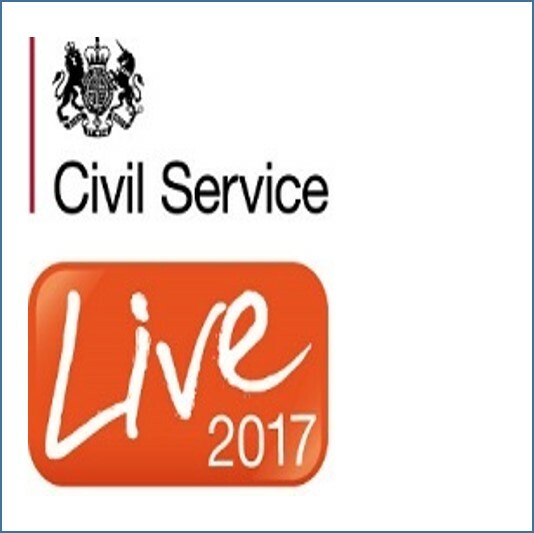 Civil Service Live is a great opportunity to see first-hand what the Civil Service of tomorrow looks like. 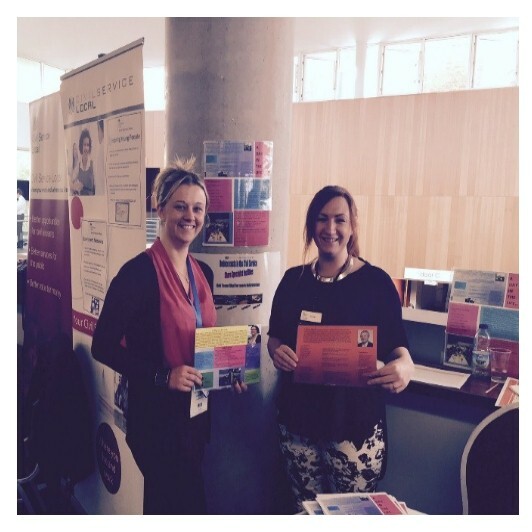 You could attend as a delegate, or why not consider volunteering to help at one of the venues? 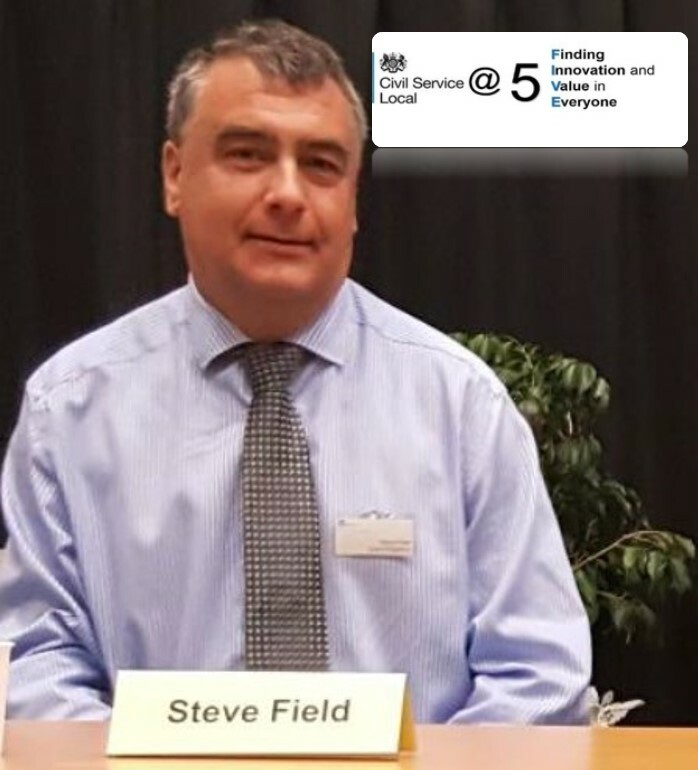 Following successful volunteering with the CS Local Engaging Schools Project and Crisis that South Tyneside Legal Aid Agency (LAA) staff were involved in, we were asked to deliver a learning event at Civil Service Live 2016 in Sheffield. 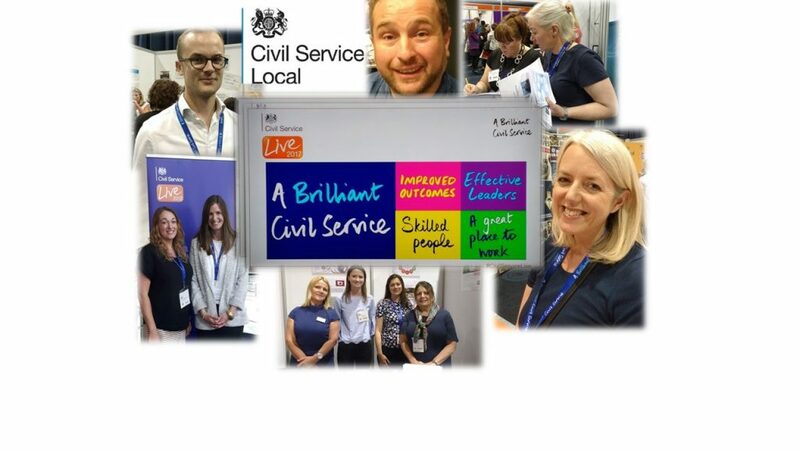 Who will you meet at Civil Service Live? 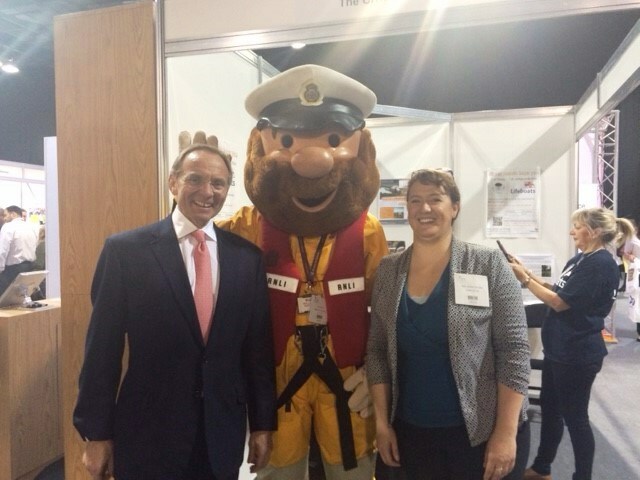 You never know who you will bump into at Civil Service Live. 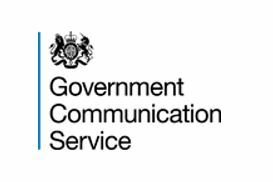 It could be anyone from the Chief Executive of the Civil Service to someone you only know through emails. 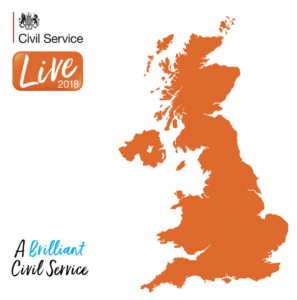 Civil Service Live is a great opportunity to see first-hand what the Civil Service of tomorrow looks like. 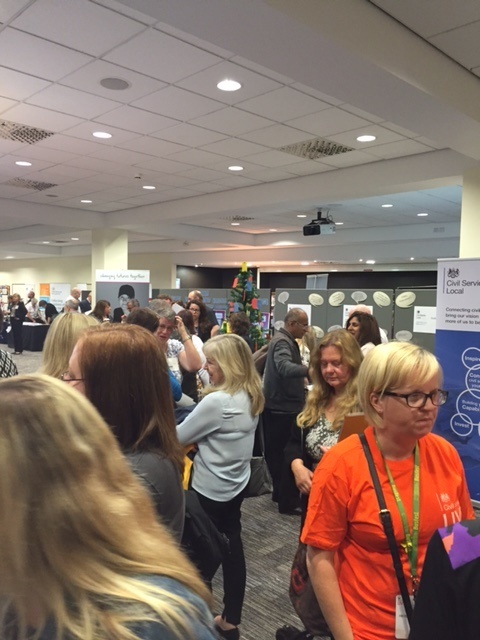 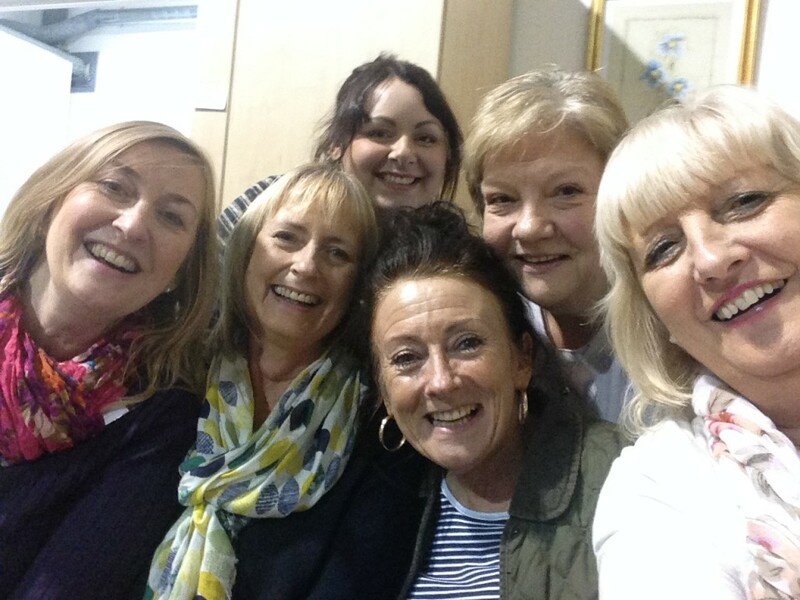 As well as attending as a delegate why not consider volunteering to help at one of the venues?